We’ll be there. And you ? pi-lot is committed to being part of all innovative, bold and civic approaches. 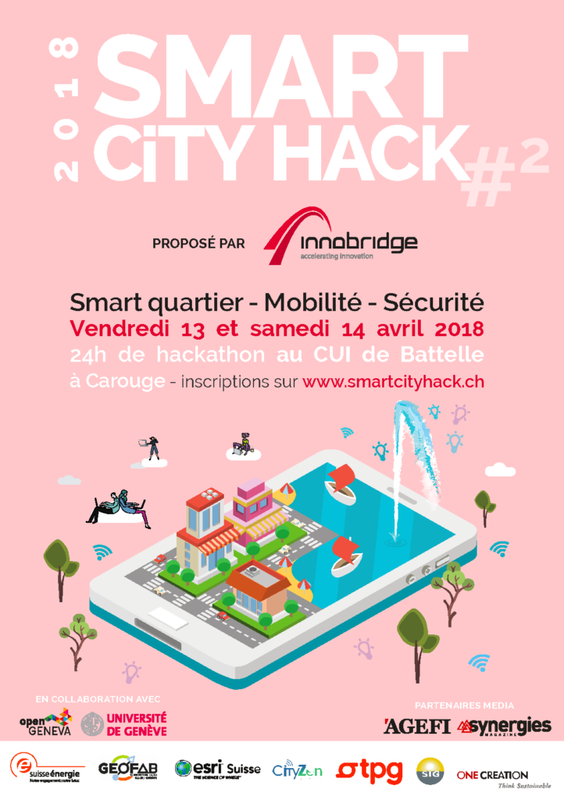 We happened to be jury member during SmartCity Hackathon on April 13th and 14th 2018, at the Battelle Campus in Carouge.